When I want to feel cool (but not cold), I immediately reach for my hoodie. At Monkey in a Dryer Screen Printing, you can customize your hoodies any way you want. Print or embroider your own personalized designs and flaunt your style during the months most people are covering up. 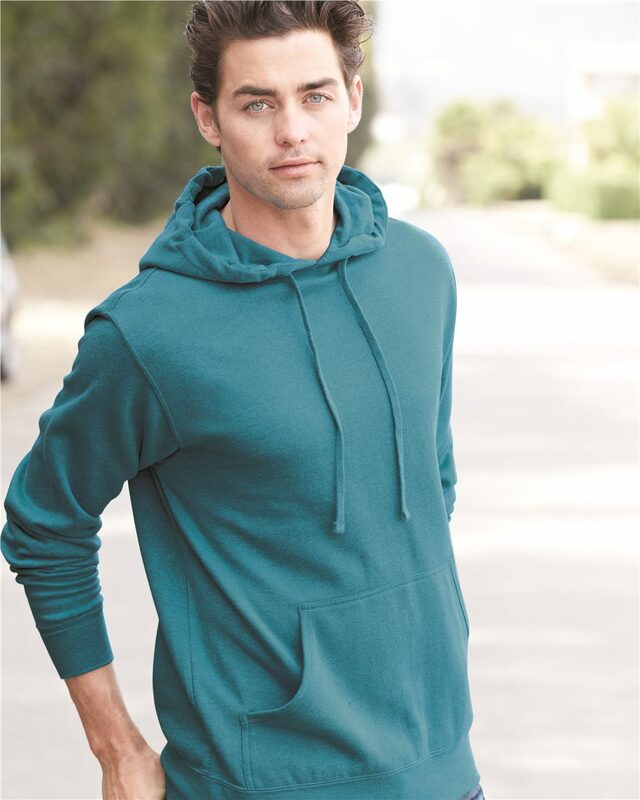 Contact us today to learn more about our hoodies. We are located in the heart of the Arts District of Northeast Minneapolis, Minnesota, within the Waterbury Building. Proudly serving all of the Minneapolis/St. Paul area and ship products to customers nationally and all over the world. 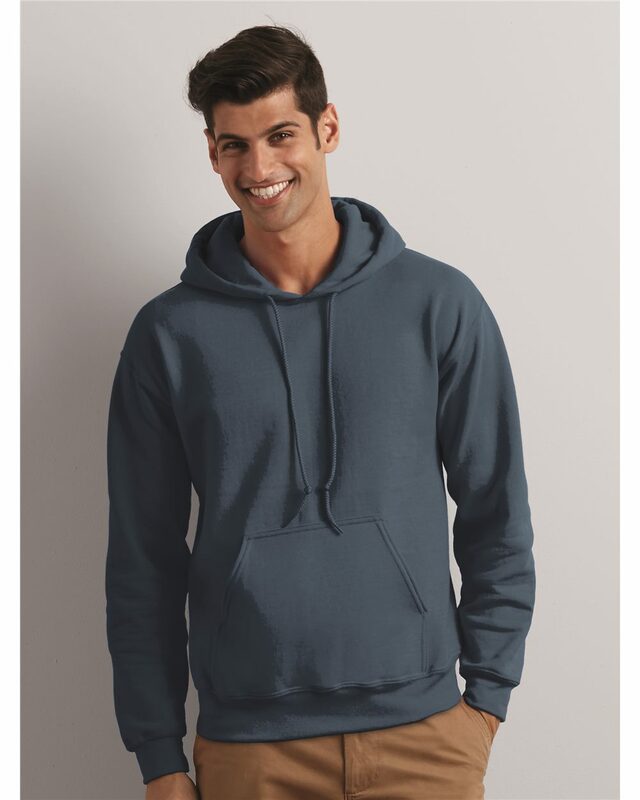 Number one selling Hoodie. Last forever! 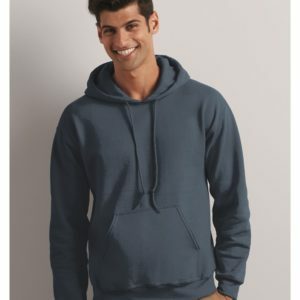 High quality, soft 50/50 cotton/polyester blend hoodie with double-lined hood with color-matched drawcord. Very comfy, great for the hockey fan! #1 selling sweatshirt for spirit wear and sporting events. 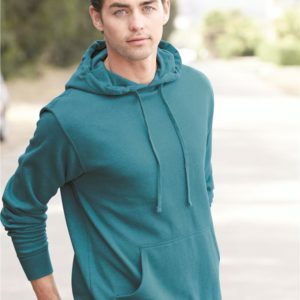 Its soft ring-spun heavy weight cotton is comfortable and stylish!